Legal History Blog: Goluboff's "Vagrant Nation"
In 1950s America, it was remarkably easy for police to arrest almost anyone for almost any reason. 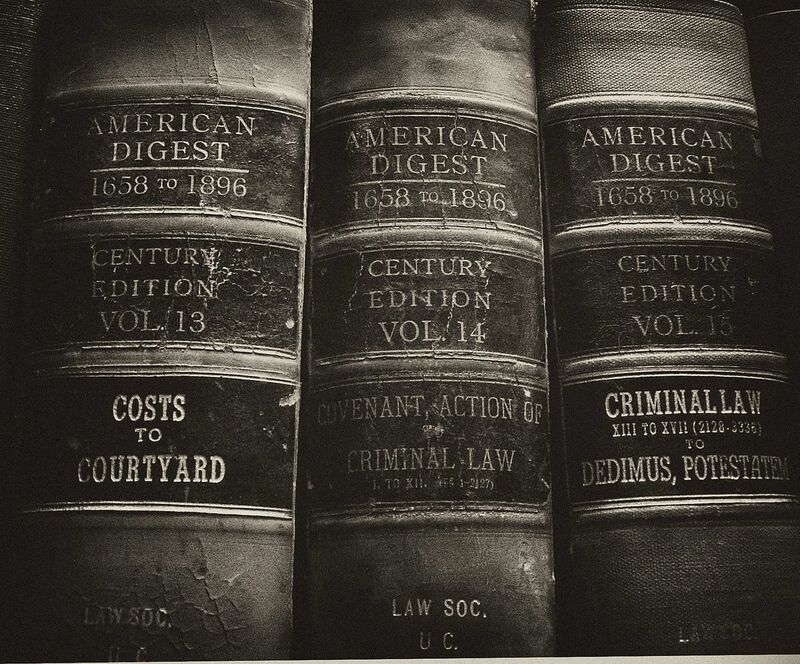 The criminal justice system-and especially the age-old law of vagrancy-served not only to maintain safety and order but also to enforce conventional standards of morality and propriety. A person could be arrested for sporting a beard, making a speech, or working too little. 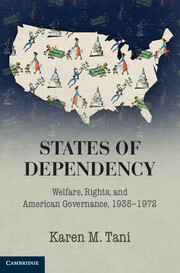 Yet by the end of the 1960s, vagrancy laws were discredited and American society was fundamentally transformed. What happened? 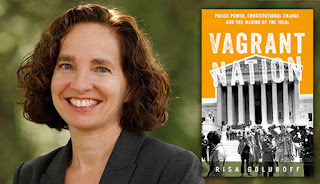 In Vagrant Nation, Risa Goluboff answers that question by showing how constitutional challenges to vagrancy laws shaped the multiple movements that made "the 1960s." 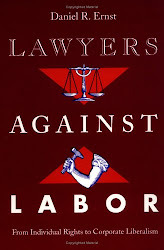 Vagrancy laws were so broad and flexible that they made it possible for the police to arrest anyone out of place: Beats and hippies; Communists and Vietnam War protestors; racial minorities and civil rights activists; gays, single women, and prostitutes. 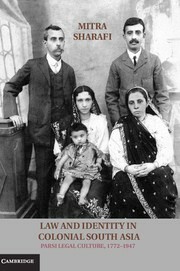 As hundreds of these "vagrants" and their lawyers challenged vagrancy laws in court, the laws became a flashpoint for debates about radically different visions of order and freedom. Goluboff's compelling account of those challenges rewrites the history of the civil rights, peace, gay rights, welfare rights, sexual, and cultural revolutions. As Goluboff links the human stories of those arrested to the great controversies of the time, she makes coherent an era that often seems chaotic. She also powerfully demonstrates how ordinary people, with the help of lawyers and judges, can change the meaning of the Constitution. 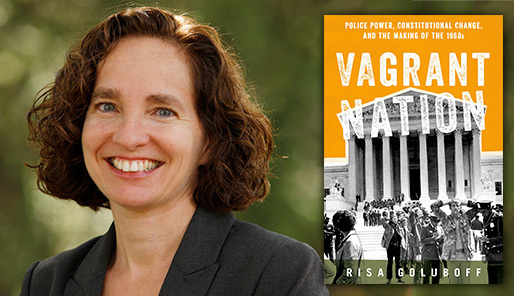 The Supreme Court's 1972 decision declaring vagrancy laws unconstitutional continues to shape conflicts between police power and constitutional rights, including clashes over stop-and-frisk, homelessness, sexual freedom, and public protests. Since the downfall of vagrancy law, battles over what, if anything, should replace it, like battles over the legacy of the sixties transformations themselves, are far from over.